DSOGaming report that Rune will be skipping Early Access as the full release is planned for this year. 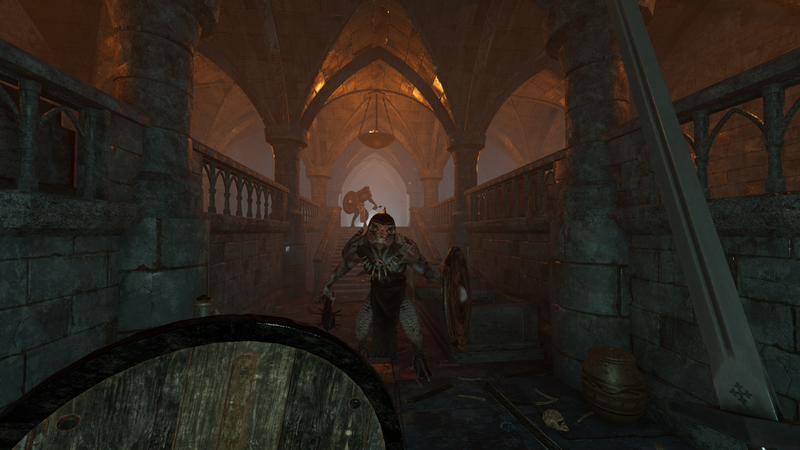 Human Head Studios has announced that after securing additional funding sources, it will be able to skip the Early Access phase for Rune: Ragnarok, and release it in its full glory. While the team hasn’t specified yet when the game will come out, it has confirmed that it will released in 2019. Wccftech has an interview and a preview about The Surge 2. In addition DSOGaming has some screenshots for the game. Chris: So the use of nanites carries on and is a core story concept. How has the world changed in gameplay aspects from The Surge? From what I’ve seen, it seems a lot more open with more directions you can take. Jan: Yes, it’s a city so you expect that you can go to a number of places and not just in a straight line. One thing is the variety, we can show many different environments. You can already see with the forest like park area, we also have some underground areas, a run-down harbour district and places like that. Also, and what’s even more important, is we can offer much more variety in terms of gameplay. So what we wanted to do is move away from the linearity in the first one. We did open up the game world in the first one as you played, but there was little reason to go back to previous levels even though we tried to incentivise it a little bit. This time it’s really different. So you have the city centre as your hub of exploration and you can go in whatever direction right from the beginning. You could say “Okay, I want to follow the main quest” or “Let me go explore a little bit”, “Where does that lead me?”, “Maybe that’s too strong for me now” or maybe “Hey, I’ve found some cool stuff. That will help me in the main quest”. However you want to play it, you can take on major tasks in whatever order you want and have different outcomes that affect how you continue playing the game. Another area improved is the actual combat mechanics themselves. Whereas in the original – if memory serves – blocking was limited, though offered options to jump or duck, now you have full directional blocking. Look where the attack will hit you and block in that direction. It makes combat more intuitive and can really help because blocking the right way can knock an enemy back, opening them up for a flurry of strikes. It’s all performed in a way that I can’t help but like, it’s the act of learning an enemies movements and patterns and targeting what benefits you the most – though be warned, chopping off a robots arm won’t kill them, they’ll just adapt the way they fight. It all makes for a tense and challenging combat system, combining your requirements for tactical thinking while choosing what to attack, precise movements or at least blocking/dodging because you will get torn into fairly easy and of course the abilities, weapons and armour you bring into battle with you. You can also get a few tips from other players because, in a brand new addition, you have graffiti. Graffiti that you can leave for, or can be left by other players, that seeps through the internet and shows in your game, much like the messages from Souls’ titles. OnlySP has an extensive interview about The Waylanders. A new update for System Shock (remake) looks at some new art for weapons and other stuff. Hello backers! It’s Stephen from Nightdive with this month’s update. This month has just flown by and after GDC was over we got right back to work! Our goal is to bring Medical to a level of final polish we can use as a benchmark for the remaining levels. This includes implementing the weapons, enemies and mechanics that are missing and adjusting the lighting/fx. Let’s take a look at weapons! The hi-poly models for the mini-pistol and the magnum are just about complete. With the help of the community we’ve condensed the original weapons list down to a smaller, more manageable amount and combined some of the omitted weapons’ firing modes and functions into the weapons we’ve decided to keep. 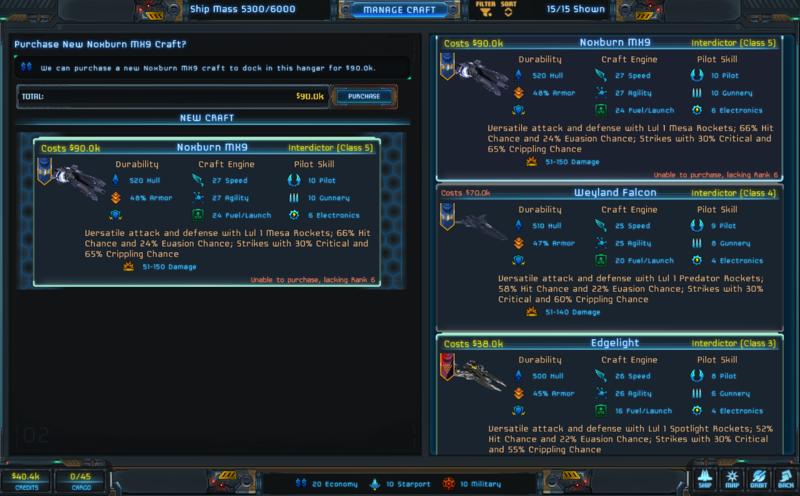 We also made sure that weapons will share parts like grips and receivers. This will help ground the design with the game world. Tri-Optimum would be manufacturing these weapons and would have the goal to not only save money and production time, but to ensure the parts could be easily swapped in the event of malfunction. An AMA (ask me anything) on Discord for Chernobylite and some trivia about the game. Below is the transcription of the chat with Wojciech Pazdur, the Creative Director of Chernobylite. We hope you'll find at least some of the answers helpful. Sorry for typos and language/grammar mistakes - it's a raw copy of real-time conversation. Q: I saw in a videogameplay that the character gain exp doing stuff, there will be a level progression with skill/stats? A: not that much oriented to skill/stats as in RPG games, more for surviving (managing resources) and overall character and team development. But some skills will be gained. Q: Is it possible that we can visit the heart ("big foot" too why not) of the accidental nuclear reactor of Chernobyl in the game ? Q: Will there be a large selection of weapons and usable items in the in-game world? A: There will be some, but it's more survival than RPG, so not that many. Q: Will there be throwing knives in the game for stealthy players? Q: about the KS, howl ong do we have to up our backup to a higher pack? will it end when the funding goal is reached or is there a specific date set? oriented on survival and exploration, sometimes combat. OneAngryGamer reports that a Daggerfall spiritual successor is in the works from some of the original developers. Ian from Indigo Gaming is heading up a project along with Julian Jensen and Ted Peterson — developers who worked on Daggerfall, Morrowind and Oblivion — to make a spiritual successor to the original The Elder Scrolls II: Daggerfall. They’re currently laying out the design roadmap and engine-agnostic systems for a prototype, along with recruiting artists (specifically modelers, riggers, and animators) to help build the prototype. VG24/7 reports on what they saw of Greedfall from a hands-off demo in Paris last week and also spoke with Spiders CEO and co-founder Jehanne Rousseau. Much like Fallout 4, party members will like or dislike various actions or acts of omission by your character. Greedfall takes this a bit further; if you piss off one of your companions for too long, say by bashing the natives in front of Siora, she’ll leave your party forever and become your enemy. Greedfall begins with a lengthy prologue, sort of like a massive tutorial island. There are all sorts of quests to be getting on with and for the completionists out there, you’ll need to do every quest available first time around. You see, Greedfall isn’t a true open-world game – once you leave the Serene, you can never go back. @BluesNews A new expansion for Two Worlds II has been announced called Shattered Embrace. is a classic tactical role-playing fantasy game with turn-based style of combat! 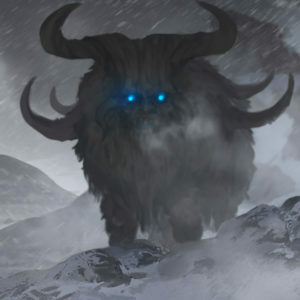 In the game, the player travels through a huge fantasy world. 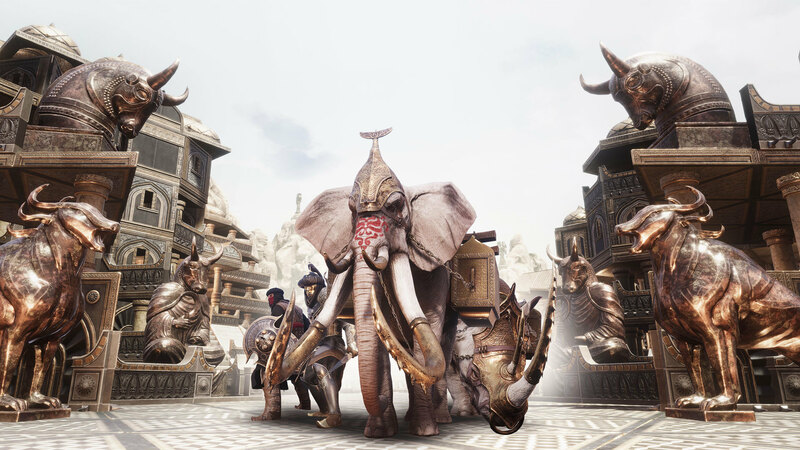 collect ancient artifacts and toss a challenge to the strongest bosses. Turn-based battles on a hexagonal map. Over 20 spells – attacks, fortifications and control (can be improved). Powerful bosses with their own unique magic abilities. Lots of quests with awards. The player travels through the game world in real time. In this mode, the player can freely move, explore the world and interact with the NPC to obtain information and complete quests. The battles, which occur on a small map with a hexagonal grid, feature a turn-based strategy. At the start, the player can use the spell of his team, attack the enemy or order his character to move to another grid. On some maps, the team will have to first break through fortifications – they can’t attack enemies as long as they are intact. Bosses have at their disposal a formidable arsenal of spells – that is why it is very important to think out the moves. Bosses can be treated, they can call for backup, set traps, and do much more. Specializes in long-range combat and critical strikes. His spells help him to keep the enemy at a distance, entangling the enemy’s feet, as well as lulling the legs for a while. The witch possesses magical abilities and can heal wounds in a combat. Some of her spells cause damage to all the enemies on the battlefield. When necessary, she can teleport herself to avoid close combat. Warrior of light. His magic can both treat all his allies and charm their weapons to deliver extra damage. During critical moments, he can call upon the power of light, which would make enemies to treat his wounds instead of causing damage. An experienced fighter clad in heavy armor. His magic allows him to charm the armor of his allies. He can quickly reduce the distance to the enemy and pull the life out of enemies using his blood magic ability. Magic is divided into four types – control, damage, and treatment and charm. Each team member can use his spells in combat. Spells don’t consume energy, but once a spell has been used, you can’t reuse it in 6 moves. When a team attains new levels, characters receive magic points, which can be used to improve spells. New spells can be received for completing quests or you can grab them from enemies. During the game, you can find lots of different items to fortify your team. Items are separated by quality – from simple gray ones to epic orange items. They can be improved by absorbing other unnecessary items. 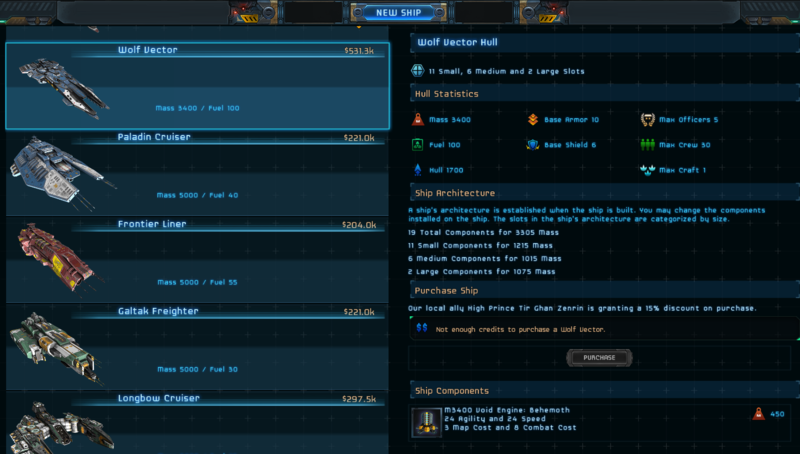 Moreover, the item being improved acquires more features. When the maximum improvement has been reached, the item can evolve by merging with magical signs. Here, the item class increases by one star, while losing some improvements. Some pre-alpha demo gameplay for Chernobylite which is currently being Kickstarted. The game is close to funding with 22 days still remaining. Hey stalkers! The long-awaited moment has come. Here we go with the raw, unprocessed gameplay from our pre-alpha demo. We made some cuts because the demo is very long (avg. playing time is 1-2 hours) and we wanted to highlight the most important features, not necessarily showing the whole playthrough. Throughout the 1980s and well into the 1990s, the genres of the adventure game and the CRPG tended to blend together, in magazine columns as well as in the minds of ordinary gamers. I thus considered it an early point of order for this history project to attempt to identify the precise differences between the genres. 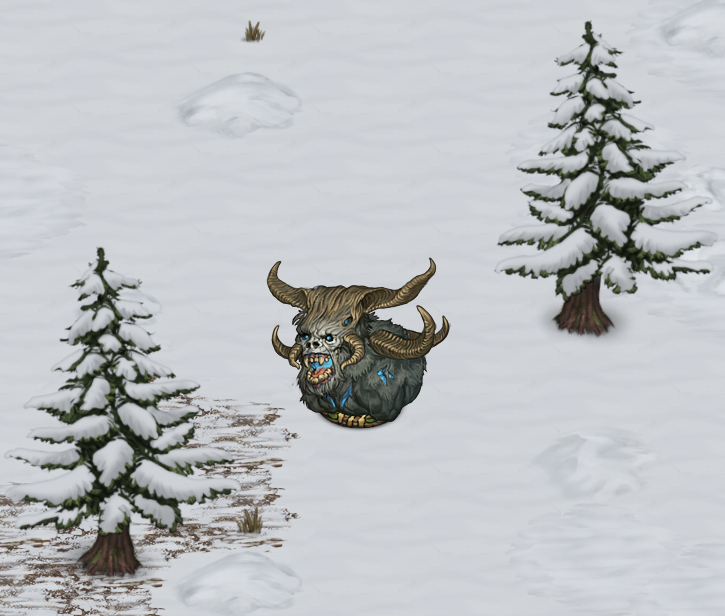 Rather than addressing typical surface attributes — a CRPG, many a gamer has said over the years, is an adventure game where you also have to kill monsters — I tried to peek under the hood and identify what really makes the two genres tick. At bottom, I decided, the difference was one of design philosophy. 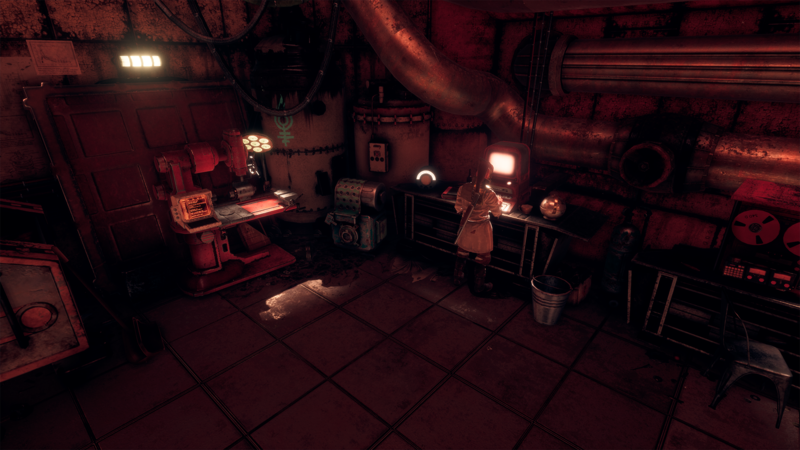 The adventure game focuses on set-piece, handcrafted puzzles and other unique interactions, simulating the world that houses them only to the degree that is absolutely necessary. (This latter is especially true of the point-and-click graphic adventures that came to dominate the field after the 1980s; indeed, throughout gaming history, the trend in adventure games has been to become less rather than more ambitious in terms of simulation.) The CRPG, meanwhile, goes in much more for simulation, to a large degree replacing set-piece behaviors with systems of rules which give scope for truly emergent experiences that were never hard-coded into the design. Project Dagger is a classic style dungeon crawler under development for Android, Nintendo Switch, and iOS platforms. PROJECT DAGGER DEVLOGS #1 : HELLO WORLD ! Hello, and welcome to Project Dagger. Today, we are excited to show our progress in the development of this brand-new game that is planned to be released on Android, Nintendo Switch, and iOS platforms. FIRST, WHAT IS PROJECT DAGGER ? Project Dagger, previously known as Project Tartarus before its redoing from the ground up, is a reimagination of an old school first person Role-Playing game, Dungeon Crawling and classic Sandbox Exploration oriented, similar to classics including Dungeons and Dragons: Eye of the Beholder, The Elder Scrolls: Arena, The Elder Scrolls 2: Daggerfall, and newer ones like The Legend of Grimrock and the cancelled project by Techland- Hellraid. It also takes inspiration from the Elder Scrolls Travels, which are unknown to most and predate the modern Elder Scrolls: Blades. The aim is to deliver the classic Dungeon Crawler experience to mobile, utilizing the robust Unity Engine, and will be published without any paywall or pay to win elements that ruin most modern mobile games. 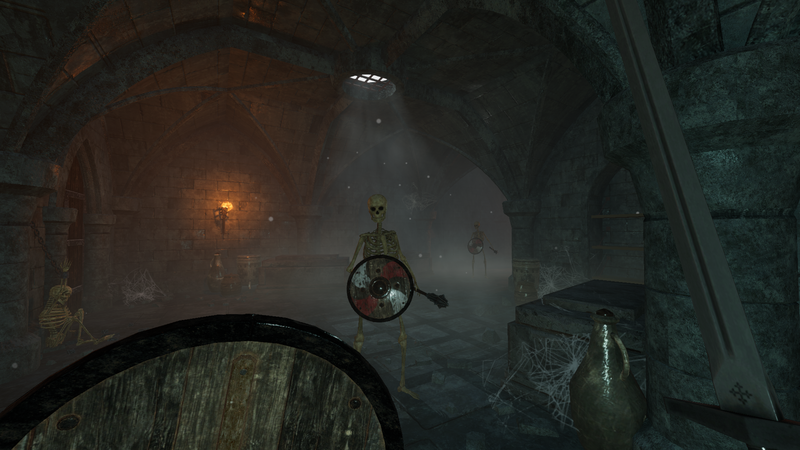 The gameplay will concentrate on offering absolutely pure dungeon crawling, while giving the player the ability to navigate between dungeons and the overworld. 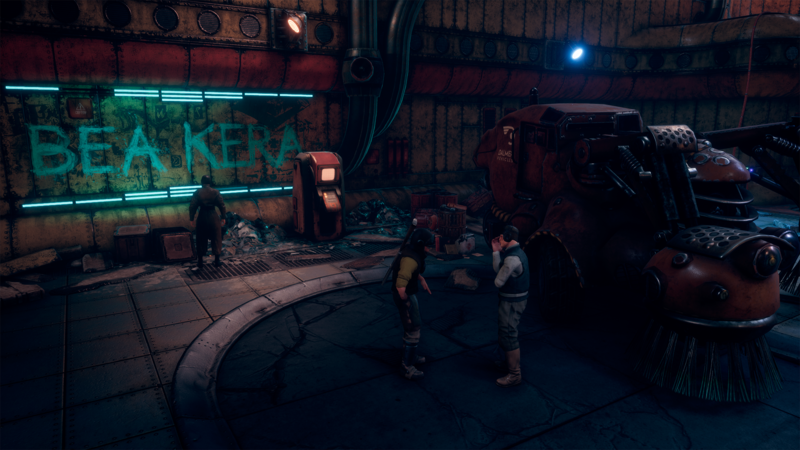 The loot-based nature of the game, taking hints from the Borderlands’ formula, will be the main hook to the Player, combined with an engaging and attractive story. “As the Civil War rises in Adenfel, a new threat has been summoned under the shadow. The long-lost Elven Warlord of the House Amuril, Amn' Refer, kept inside the Ghost Prison, has broken free from his eternal sleep. A new war of shadow and magic has begun. Unnoticed by the warring Kings and Queens, Amn' Refer unleashed disease and corruption. The Divine Curse is was called for none could uncover its hidden origin. WHATS BEING WORKED ON ? Currently, we are opening opportunities to join the development team, if you are interested to join the development, visit the link below and apply to available jobs. Now onto our first bi-weekly update. 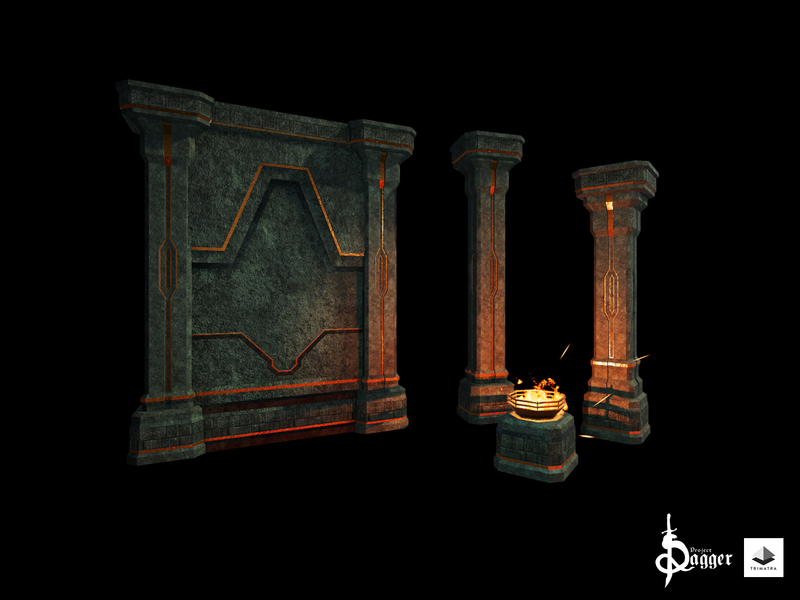 We have finished our first impression of our Gothic-styled tile-set and have optimized the meshes for use. At the moment we are in starting phase of completing Dwarven-styled dungeons, taking references from Tolkien’s Moria, and emphasizing on the geometric style of the architecture. Our character modeler has currently begun working on some mobs and reoptimizing skeleton meshes, as well as fashioning variations. Skeletons will take a very important role because of the disease. Thus, it is important to develop variations to avoid over-repetition. The basic programming has been completed. We are presently expecting an accepted programmer to join the team and start operating. However there still a lot to be done. We are preparing to launch a public Discord sever soon as a platform to deliver exciting progress. It would also be used to create a community which the public would be able to join and participate in, see what's behind the development, and have a talk with the team to discuss about your ideas ! That is all for this Devlog, guys . Hope to see you again in two weeks, with more informations and updates, as well as an exciting announcement. Stay tuned ! VG24/7 talk with Chris Avellone about Obsidian's cancelled Alien RPG and say it was gearing up to be a terrifying Mass Effect. One of the things Obsidian really wanted to nail with Aliens: Crucible was a sense of fear, even during conversation. Where most RPGs pause the action while you have a chinwag, here the xenomorphs could arrive at any time, interrupting your plans. ExclusivelyGames talks about why realism matters in Kingdom Come: Deliverance. In Skyrim, the player’s health, magicka, and stamina regenerate to the max after a brief time. On the other hand, in KC:D, the player’s health will not regenerate on its own. On top of that, the player’s stamina only regenerates to match the remainder of their maximum health. This means that if you lose half of your health during a fight, you’ll only have half of your total stamina to work with for the rest of the fight. In other words, the more damage you take, the harder it will be to keep fighting. A forum post on the Path of Exile forums talks about how the developers will rebalance melee in the June expansion. In Synthesis, we performed an extensive rebalance of Spellcasting throughout Path of Exile. A lot of this work focused on a numerical rebalance of most skills. We have indicated that the June 3.7.0 expansion contains a similar rebalance of Melee skills, and while we certainly do intend to numerically adjust them to make sure they're viable, the actual scope of Melee changes planned is a lot larger than we have indicated so far. Players from other Action RPGs have occasionally criticised Path of Exile's melee combat for being "clunky", especially early on before players get a lot of attack speed. We are making various experimental changes to the animation system that should help resolve these concerns and really tighten up the feel of melee combat. In addition to animation system improvements and melee skill rebalances, we are experimenting with changes to systems such as accuracy, melee splash, leech, fortify, various Ascendancy classes, the passive tree, hit/miss feedback, melee base types, movement skills and melee damage availability on items. This post has been intentionally light on specific details because all of the above potential changes are ongoing experiments that evolve as we try new stuff. We'll post more information in the news over the coming weeks (with the majority of it after 3.7.0's announcement in May). We are very excited about these changes and look forward to sharing more information with you. Edit: And Cyclone is now a Channelled skill. Swen Vincke talked about the making of Divinity: Original Sin 2 at GDC. Video is at the link. "The same but sexier, deeper and more engaging" Those were the marching orders for 'Divinity: Original Sin 2'. In this talk, Larian Studios founder Swen Vincke takes a look at all the things that were planned to make 'Divinity: Original Sin 2' a better game than 'Divinity: Original Sin 1', and how they turned out. Vincke is a strong believer in the power of iteration, and D:OS 2 is a game where his team applied iteration at every level, with varying levels of success. The team learned a lot about how to design and organize for iteration, and the talk will focus on these lessons. This talk comes with plenty of examples of both success and failure. Hello everyone! Previously, we have covered some of the factions that you get to meet on Object 6, and today we are continuing our INSOMNIA: The Ark lore series with a fresh installment. Since the House of Bea Kera is one of the largest groups in Reservation D-106 and the entire sector D, it’s time to give some extra attention to their leader. After moving to Reservation, Opherod mostly engaged in petty criminal activities and worked on improving his own education. He also managed to become a family man: his wife gave birth to two boys — Darat and Kololei. At the age of six, Darat became a victim of a severe form of somnia which also granted him strange abilities. Due to the fears surrounding somnia, Opherod was forced to do everything possible to hide his condition and find a cure. A few years later Opherod met Scuffler, a deformed psychonaut who was known as a talented chemist. He invented “wax” — a psychedelic crioma based drug that was able to increase the somnic level of the consumer. After his first experience with it, Opherod realized that this might be the way to study somnia closer and to bring Darat to normal life. He started studying “Taboro” — a guidebook to somnia’s world written by a long time deceased nameless author who tried to describe his somnia fueled visions. This brought him to the idea of building an underground “wax” manufacturing facility. He started developing a syncretic religious concept and attracting followers that served as test subjects: this is how the House of Bea Kera was born. The developer’s perception of what made the source material interesting is so wrongheaded that this project was in trouble before it ever left the dry-erase board. This team was not equipped to tell a space story on this scale. I don’t care if you’re talking about details-first or drama-first, this is not a storytelling team in any form. This storyteller might do an okay job if you want a linear shooter with fixed cutscenes and no player agency, but they’re completely unqualified to design a world to support dozens of hours of exploration, exposition, and player expression. Here’s one to add to you Wishlist right away - OCTOPATH TRAVELER is coming to Steam on June 7, 2019. It’s possible to start the game with any of these characters, and build your party in any order you wish. Every character has a unique story, combat skills and ‘Path Actions’ - abilities they use outside of combat. Baltimore – MD — April 11th 2019 – Independent games publisher Versus Evil and developer Obsidian Entertainment today announced that “Pillars of Eternity II: Deadfire” has been nominated for Best Adventure game and Best Writing categories in the 23rd Annual Webby Awards. Hailed as the “Internet’s Highest Honor” by The New York Times, The Webby Awards, presented by the International Academy of Digital Arts and Sciences (IADAS), is the leading international awards organization honoring excellence on the Internet. Because the game is still in beta, there were several bugs and unfinished assets I encountered, all of which fell on the more hilarious side of the spectrum. One prominent character had her model used for multiple other characters, the city’s hospital had patients with a nasty case of levitating all over the place, and, my personal favorite, two NPCs on the city streets were standing face to face as one repeatedly shot the other one in the stomach with a shotgun. 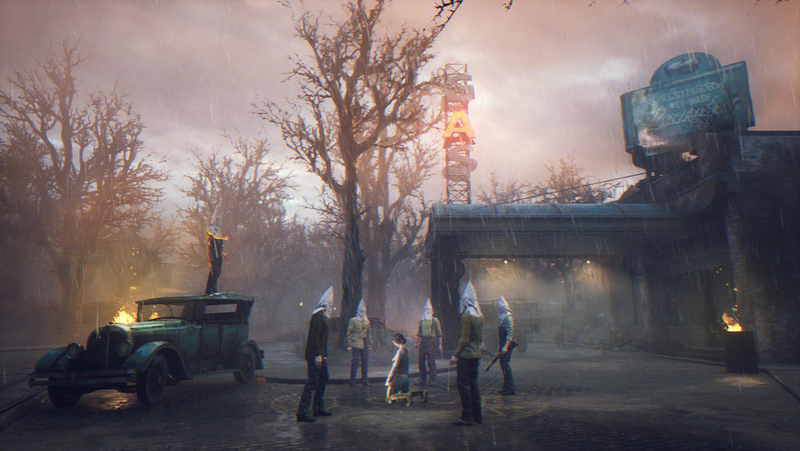 Those will obviously – or hopefully – be fixed by the time the game launches, leaving the only other bit of worry I have about the title centered on one of the themes of the game: racism (something I can only imagine was also inspired by H.P. Lovecraft). Upon starting it up, a disclaimer let me know The Sinking City isn’t going to shy away from controversial subject matter. The game takes place in a time when racism was rampant in America, though writing that sentence right now makes me realize I should be more specific and say it takes place in the past. Initially, I thought the game would only tackle more fantastical racist themes with two hybrid species present in the narrative: the Planet-of-the-Ape-like Throgmorton’s and fish-faced Insmouthers. However, as you can clearly see from the picture above, actual racism against black people plays a role too. That probably depends on how involved the story, characters, and decision-making is in the finished game. I wouldn’t bet against Larian Studios getting the balance right, as I’m certain they know just how important storytelling and role-playing agency is to the Divinity franchise.